Harness the power of the sun for your home or business. 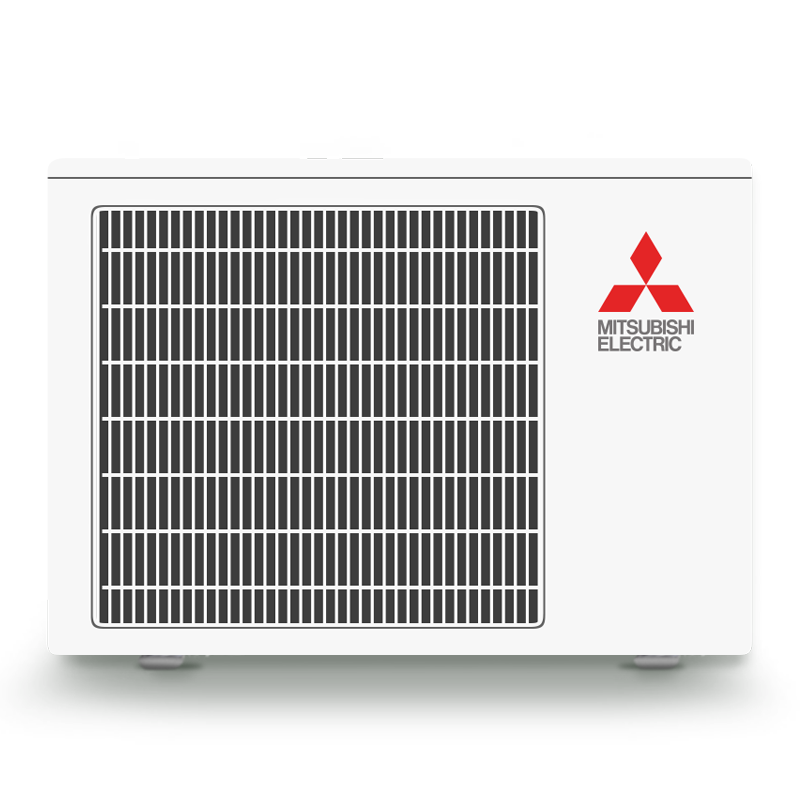 Get reliable power day and night with the Solar Storage Solutions. 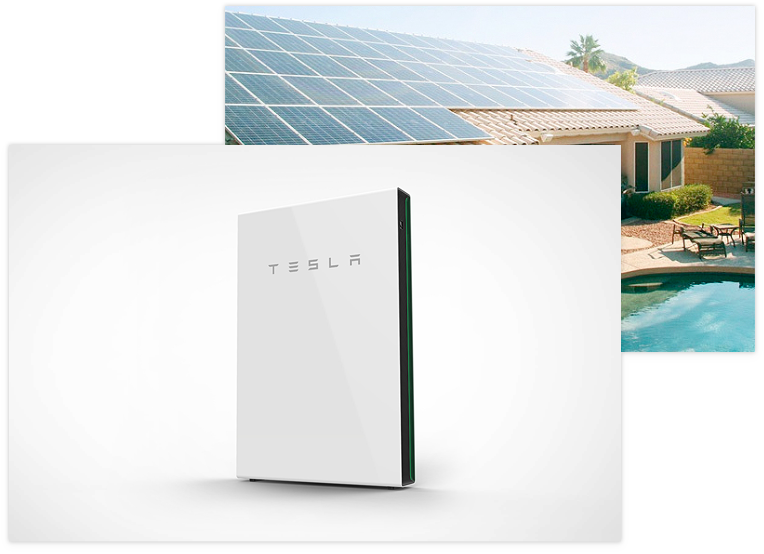 Compact and easy to install, the LG Chem RESU and Tesla Powerwall are ready to integrate seamlessly with solar panels, enabling you to self-power your home and even go off-grid. With the LG and Tesla name, you know that you are investing in quality and intelligent design. AEI was recently announced as the first and only Panasonic Premium Installer in Hawaii! 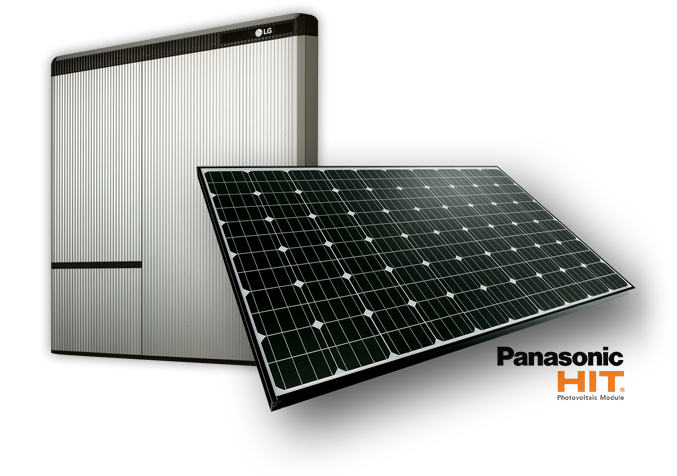 For 20 years, Panasonic has been building solar panels that exceed quality assurance standards. 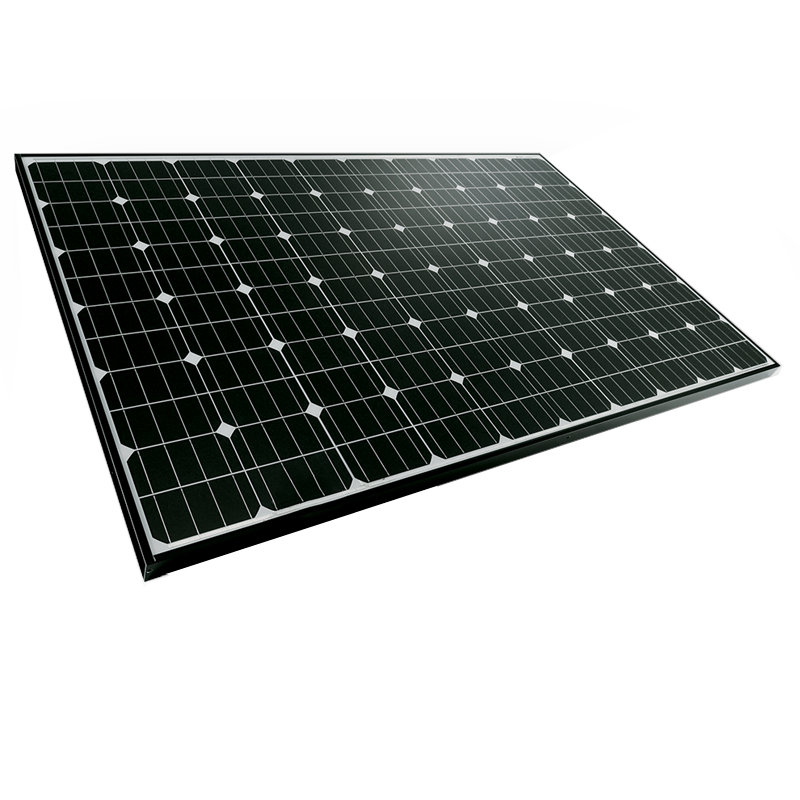 Their innovative technology outputs at a higher efficiency than conventional panels and has lower degradation, guaranteeing more power for the long run. Every system comes with an industry leading 25 year product and performance warranty. We offer premium service combined with premium products. You can claim up to 65% of your total photovoltaic system cost by utilizing State of Hawaii and federal tax credits. In Hawaii, up to 40% of the average family’s electric bill goes toward heating water. Solar Storage Solutions are an intelligent distributed energy storage system that captures solar power and delivers it when needed most. It combines lithium-ion batteries, power electronics, and multiple energy inputs in a UL-certified appliance controlled by software running in the cloud. 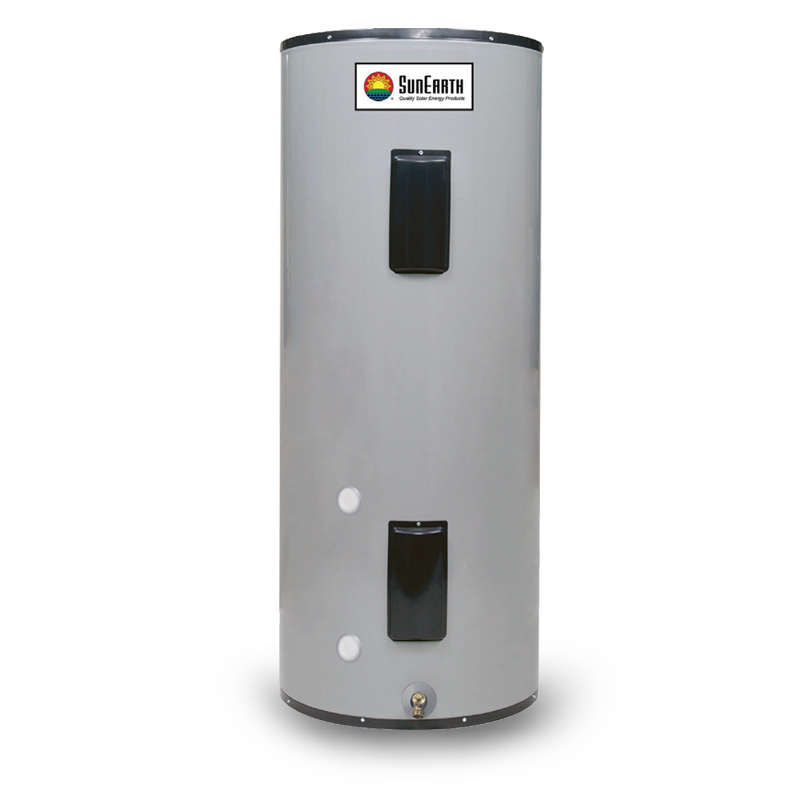 Solar Storage Solutions are a utility-grade product designed for the consumer market.